develops and maintains 1229 km of railroad, 60 stations and 129 railway platforms. Estonian Railways Ltd is a state-owned company operating since 1870 and is responsible for railway administration related tasks. Estonian Railways Ltd ensures smooth operation, management and maintenance of the railway infrastructure and efficient traffic management. The company is additionally also responsible for development and functioning of the railway infrastructure and acts as a partner in solving cross-border issues and settling on standards. As the owner of the railway infrastructure, Estonian Railways Ltd holds a central role in functioning of the transit sector and responsibility for maintaining a functioning competitive situation both in passenger and cargo transport. In its operations, Estonian Railways Ltd as a state company aligns its activities on the National Transport Development Plan. High-quality railway service can only be provided in a safe traffic environment. 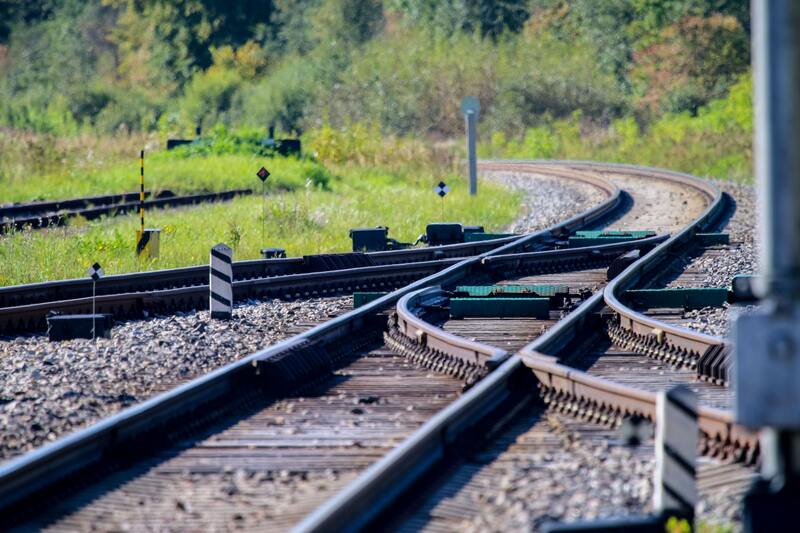 Continuous investing into development and maintenance of the infrastructure ensures conditions for high-quality and safe rail traffic in both cargo and passenger transport. Safe and smooth railway traffic is ensured by working 24/7. Estonian Railway Ltd has strong rescue capability and technology and constant preparedness for crisis situations. The vision of Estonian Railway Ltd is to be the region’s most advanced railway infrastructure manager. This goal is supported also by the company’s values: cooperation, honesty, innovation and professionalism. Goals and activity plans are prepared for each unit of the Estonian Railway Ltd that guarantees constant improvement of the company’s management system. The management principles are mandatory to all company employees and partners working for our organisation. We constantly develop the abilities of personnel for ensuring smooth functioning, administration and maintenance of the railway infrastructure. We ensure maximum capacity of the railway infrastructure through high-quality traffic management and minimization of infrastructure break-downs. We make every effort possible to ensure that the railway infrastructure is safe to use, safe to work on and it does not endanger the environment around us. We manage our operations in compliance with the valid legislation and promote environmental consciousness of our employees. We prefer environmentally friendly means in construction, repair and maintenance of the railways to prevent damage to the environment. We implement measures on railway infrastructure to avoid and minimize environmental pollution and the risk of pollution. In planning development activities, we analyze and consider the environmental impact with the purpose of minimization.